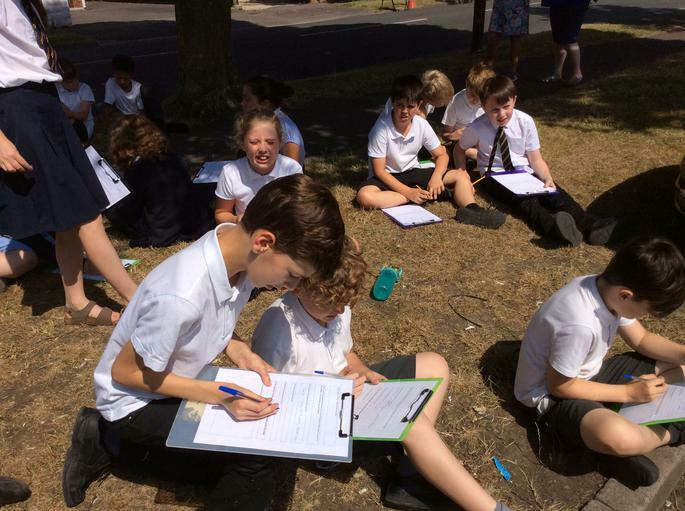 This morning, class 6 went on a Geography Field Trip to Hatherley to enhance their classroom topic. 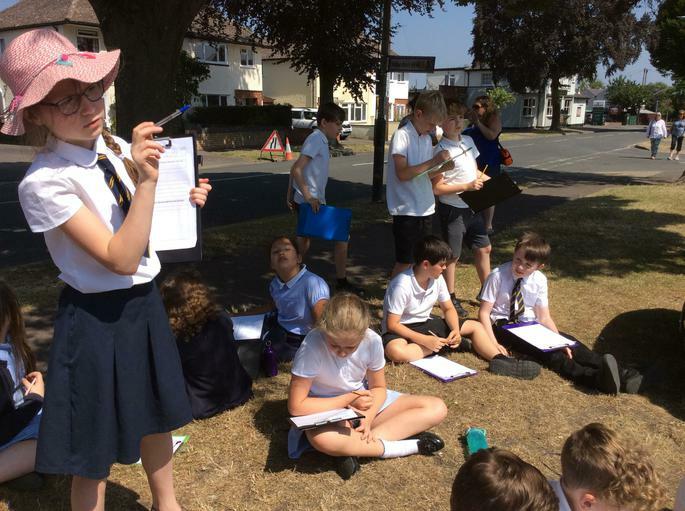 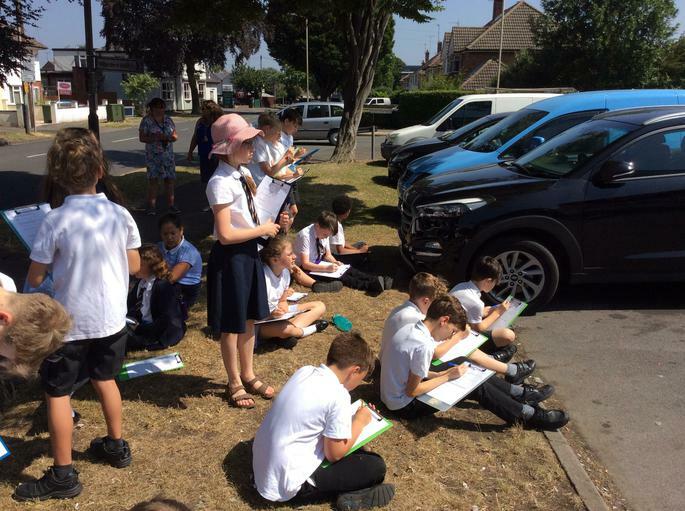 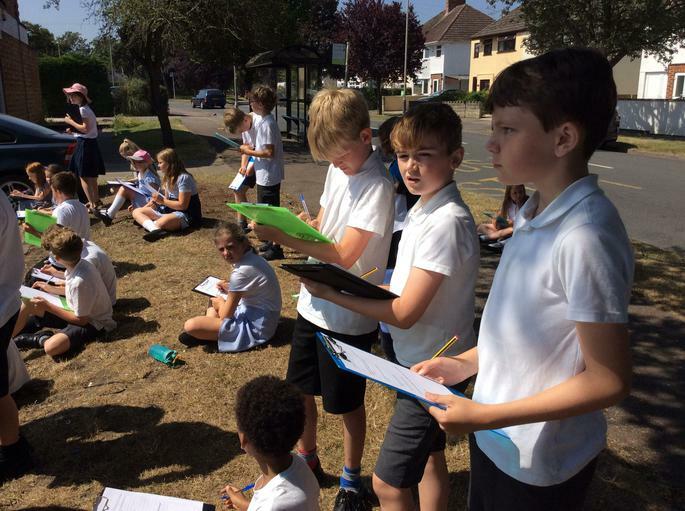 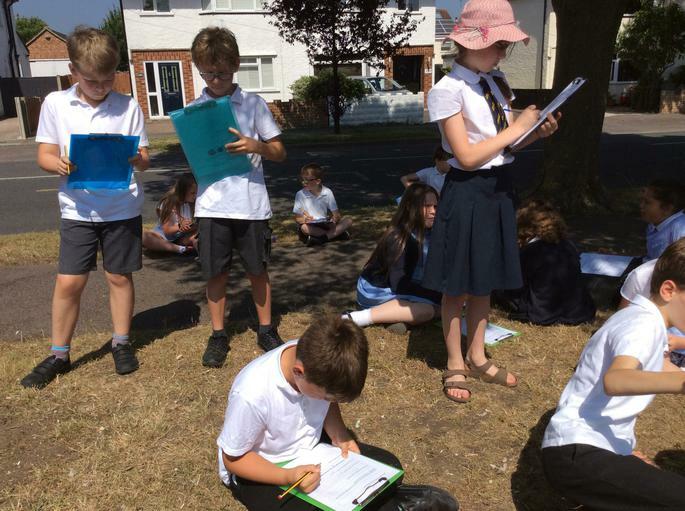 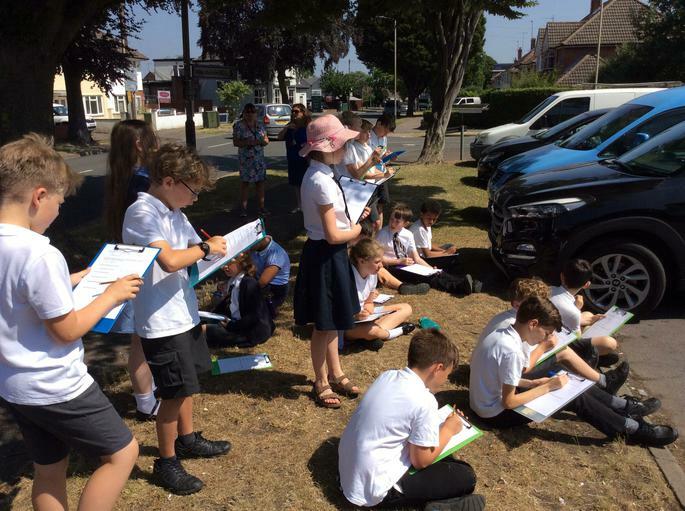 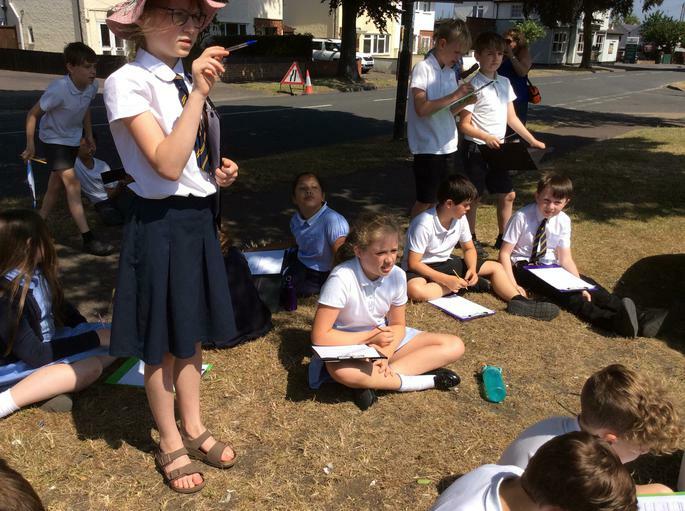 Our pupils had to investigate the use of all the premises in the shopping area as well as notice and recorded all relevant structures near by. 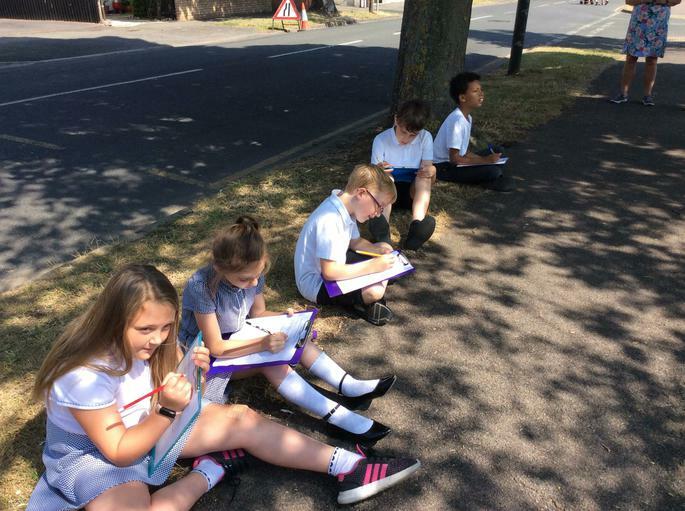 The children had a wonderful lesson 'out and about' taking part in this very practical lesson.